Summer is a glorious season – and also a surprisingly demanding one. Here, we talk about the characteristics that render summer so intense, and how to make the most of its go-go energy. With seasonal advice on eating, moving, sleeping, and managing your emotions, we help you design a summer experience that feels healthy, happy, and all-around satisfying. 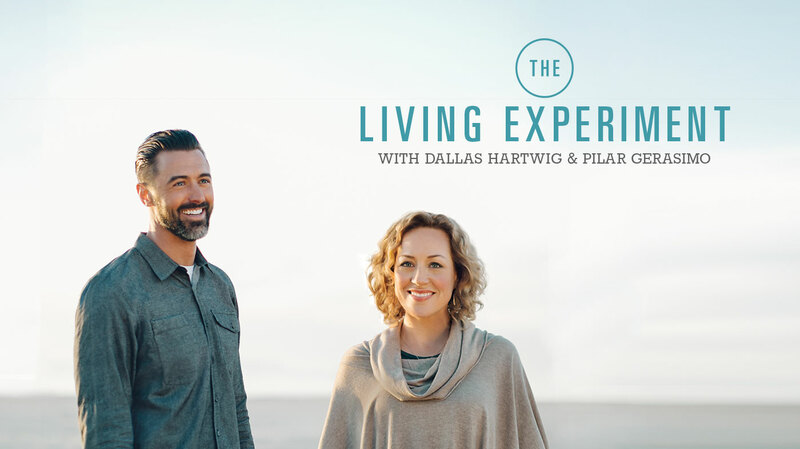 This week on The Living Experiment, we’re talking about Summer — a season so full of potential, projects, and activities, it can leave you feeling exhausted. So in this episode, we talk about how to make the most of summer, while coming through it as healthy and happy as you want to be, and while setting yourself up for the fall season to come. Dallas shares wisdom drawn from his Seasonal Model of Health, including tips for nutrition, fitness and sleep. Pilar offers insights for managing your physical and emotional energy. And of course, we offer you some experiments to help you enjoy summer’s best gifts in ways that work for you. 1) If you’re not exercising or don’t normally take a morning walk, go outdoors and walk for 15 minutes first thing in the morning. 2) If you have a structured, high-intensity exercise program, take a break and focus more on spontaneous, lower-intensity movement. When you go shopping for food, find two vegetables and two fruits that are in season and that are different colors — for example, raspberries and tangerines, or radishes (sliced with butter and salt!) and leafy greens. Stretch a little beyond what you normally eat, and incorporate a rainbow of foods into all of your meals. Our other seasonal episodes: “Seasons”, “Winter” and “Spring”. Cat Thompson’s system of the Five Harmonics, an emotion-honoring evolution of Chinese Five-Element Theory. “Where Did Summer Go?”, a thoughtful article from Experience Life magazine on how to make the most of the summer-time you’ve got. “The Fitness Almanac”, a seasonal guide to healthy choices via Experience Life magazine. Advice on “Eating By the Rainbow” and Seasonal Eating, also via Experience Life. Dallas’s Whole9 Seasonal Model of Health infographic.